Steve Stone is a freelance photographer and owner of Blacklist Photography. He shoots a range of subjects from fashion, snowboarding and lots of motorcycles (which is why we are talking about him). He was recently one of ten artist hand picked to show their work at The Harley-Davidson Art of Rebellion show in L.A and NYC. 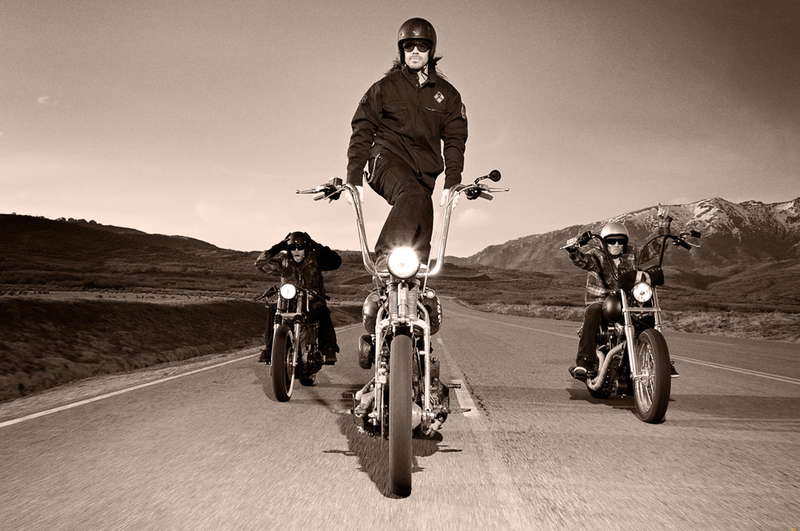 Steve says he enjoys “making rad images, and then spending his money on more motorcycles”. We really dig Steve’s striking images and you can find Steve and his latest images on the Blacklist Blog.